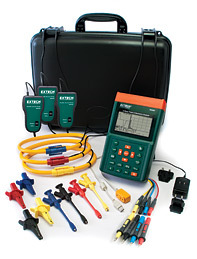 Welcome to EXTECH-online.com, the best online resource for the best test and measurement tools available in the industry! Are you a new extech-online.com customer? 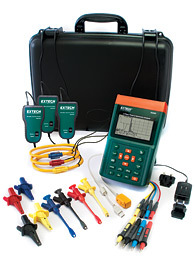 Extech-online.com wants an opportunity to prove we have the best on-line convenience, best customer service, and best technical support to accompany your purchase of the best test and measurement tools available from Extech. Extech-online.com also offers free shipping on orders over $100 within the US. 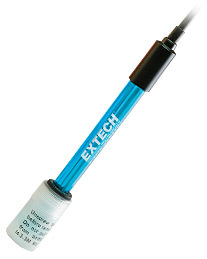 To demonstrate our commitment to being the best of the best, extech-online.com is offering new customers a 10% discount on any Extech item in our online store. Select your item(s) for purchase and enter Discount Coupon Code 7af751bfdb during checkout. The savings will be applied to your first order. 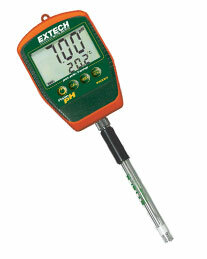 Note: Not valid on already discounted Extech Items or FLIR items. Take advantage of our new-customer-introductory savings, free shipping, and give us the opportunity to prove our commitment to serving our customers. Extech-online.com wants to be your first choice for all things Extech and appreciates your business! Welcome to extech-online.com, an ecommerce arm of Industrial Electronics, Inc, and a premier distributor of Extech Instruments and FLIR Infrared Cameras. 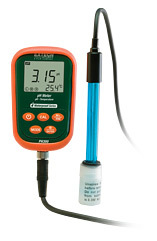 Extech-online.com provides convenient on-line shopping all Extech and FLIR products, including Airflow Meters, Borescopes, Cable Testers, Calibrators, Clamp-On Meters, Electrical Testers, Gas Analyzers, Humidity Meters, Lab Instruments, Light Meters, Moisture Meters, Multimeters, Power Analyzers, Power Supplies, Pressure Meters, Refractometers, Sound Meters, Oscilloscopes, Thermal / Infrared Cameras and accessories. Industrial Electronics, Inc, our brick-and-mortar store located in Knoxville, TN, houses our east-coast warehouse and professional support staff to provide immediate sales, service and support to our Extech customers. 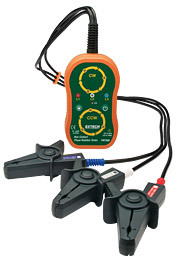 At extech-online.com, you'll find an extensive inventory of Extech Instruments and FLIR Infrared Cameras, the convenience of on-line ordering and the satisfaction of knowing technical assistance is just a phone call or email away. Extech-online.com is the place for all-things Extech and FLIR! 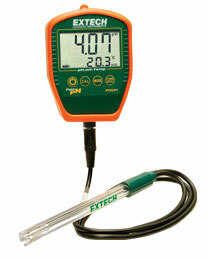 EXTECH logo, images, product descriptions, etc are property of Extech Instruments and are used by Industrial Electronics, Inc DBA extech-online.com with permission.